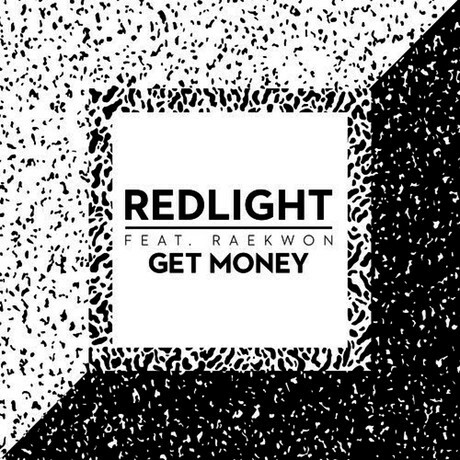 Wu-Tang legend and adopted Torontonian Raekwon has teamed up with UK producer Redlight for the new track "Get Money." Anchored by icy cool synths and bass-heavy beats, the song is a lot more futuristic than Raekwon fans will be used to. Regardless, he sounds right at home on the track, and the final result is a highly minimalistic masterpiece. Check out "Get Money" below. Raekwon "The Sky" / "The Biz"